The Real Estate (Regulation and Development) Act, 2016 was formed to regulate and promote real estate sector and in the same lines. It was said that a Real Estate Regulatory Authority (RERA) will be established in every state for the regulation and will also act to resolve disputes. 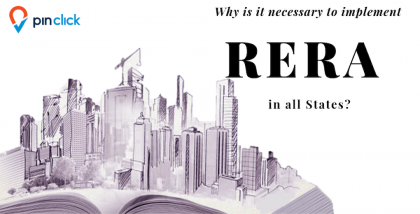 Here are some reasons why is it necessary to implement RERA in all states. States like Uttar Pradesh, Maharashtra, Gujarat, Madhya Pradesh, and Karnataka showed an interest towards the implementation and integration of the act when it was introduced in the month of May 2017. Maharashtra has decided to lead the crew with 17,353 RERA registered projects. However, it is a disappointment to know that a state like Telangana is lagging behind dispute the fact that the act was notified a year earlier. In India, where 32,306 projects and 23,111 real estate agents registered under RERA till date, a developing state like Telangana does not have an operational RERA web portal even though the act was introduced a year ago. 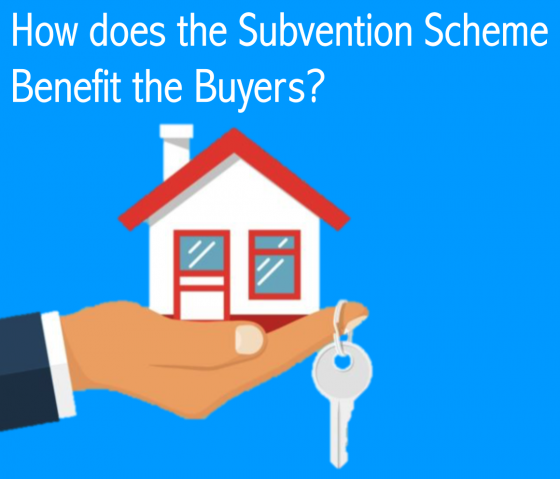 According to the reports, any form of reluctance in implementing the act in the state will dilute the entire purpose of RERA Act – monitoring the real estate avenues and will favour the developers in some way or another. Areas like penalty provisions for developers, monetary fines or penalties, scheduled payments, liability in case of structural flaws, introduction of exceptions to dilute the definition of ‘ongoing’ projects, imprisonment of developers, penalties as a percentage of project cost, norms for escrow withdrawals, fees on filing complaints against the developer have seen dilution especially in states where the act has been notified or implemented. In terms of the lag in Telangana in the enactment of the act, according to Municipal Administration and Urban Development (MAUD) department principal secretary Arvind Kumar, it is expected that the web portal will become operational from September 1. Moreover, trial runs of the web portal are being carried out over the past few weeks and also RERA office is being built at AC Guards in the city. Aimed at providing transparency, efficiency, financial discipline, and monetary gains in right means, RERA should be seen as a strong tool by the state machinery in order to channelize the monetary, ethical and financial terms associated with the real estate markets and the subsequent beneficiaries. Nearly two years after the Real Estate Regulation Act (RERA) was enacted by the Parliament, six north-eastern states have finally agreed to implement the law, paving way for protecting the interest of home buyers in these states. Arunachal Pradesh, Meghalaya, Manipur, Mizoram, Nagaland and Sikkim had failed to notify the RERA, due to land and other issues. The development comes, after a team of the Union Housing and Urban Affairs (HUA) Ministry visited the north-eastern states on, October 26, 2018 and held a workshop with their representatives and discussed the issues coming in the way of notifying the RERA Act. Very instructive and excellent bodily structure of written content, now that’s user pleasant (:.